v) Utilizing the Wind Power. 1) DuBioTech, Dubai – This is one of the biggest green buildings around the world. This is made for Biotechnology Education and Research. This building is oriented to maximize the daylight and minimize the solar gain. It also regulates the internal temperature very well, in one of the hottest climates on the world. It also has a 500,000 sq ft. animal reserve for indigenous conservation and wildlife protection as well. The building was constructed by CUH2A in 2009. 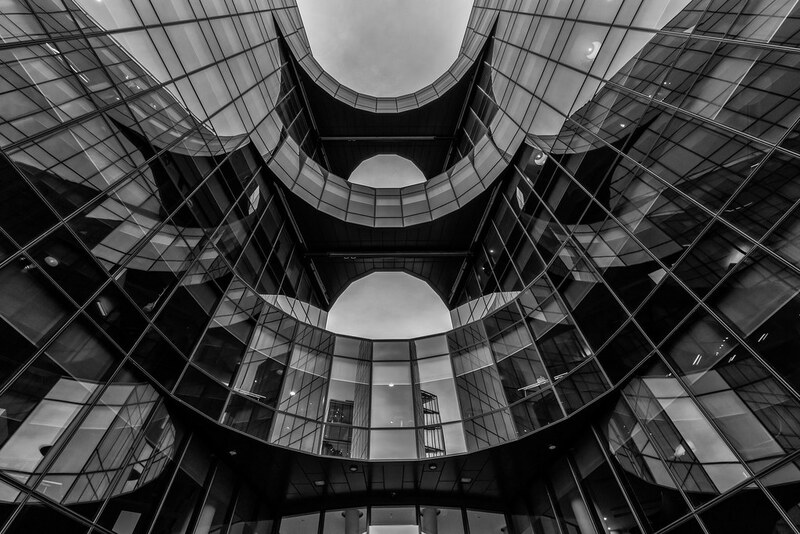 2) PricewaterhouseCoopers Building, London – This is one of the most eco-friendly buildings in London. The building is rated as “outstanding” by BREEAM, world’s environmental assessment method for buildings. This building is one of the major attractions in Thames. It is located beside the Tower Building. You should surely rent a car in London and visit this amazing building. The building is built in an open central courtyard design, which enables it to receive natural light very easily. The other factors which makes its more eco-friendly are- low carbon emissions, low water and energy consumption, fresh air and recycling of used materials. 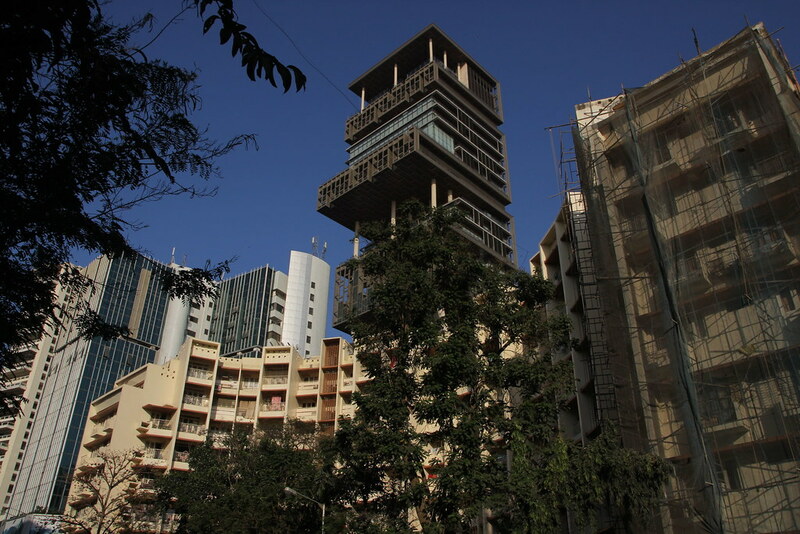 3) Antilia Building, Mumbai – This building looks like a “treehouse” or a green skyscraper. 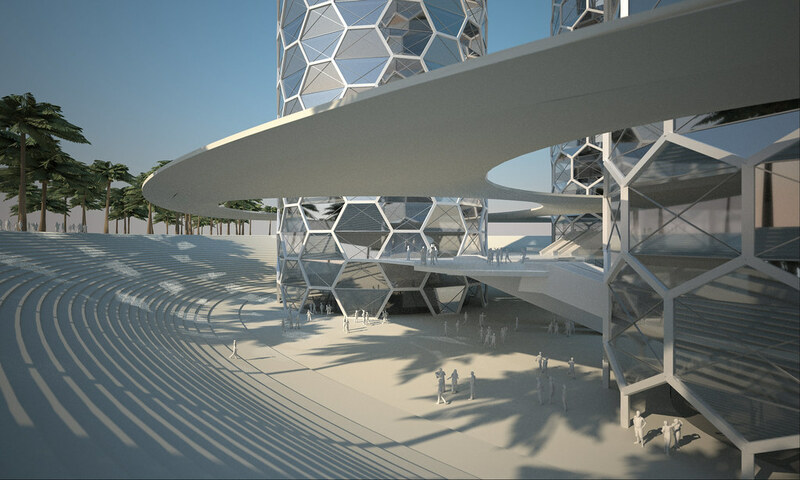 It is built with a unique design and concept. Buildings are one of the major sources of CO2 emissions, but this building is exception to this rule. It is covered with foliage and living walls covering four sides, hanging gardens and green rooftop. Literally, it looks green building, but it doesn’t have any other special feature which makes it a sustainable architecture. This building is made for the Ambani Family, who owns Reliance Pvt. Limited, one of the biggest private sector companies in India, which generated revenues exceeding 30 Billion. 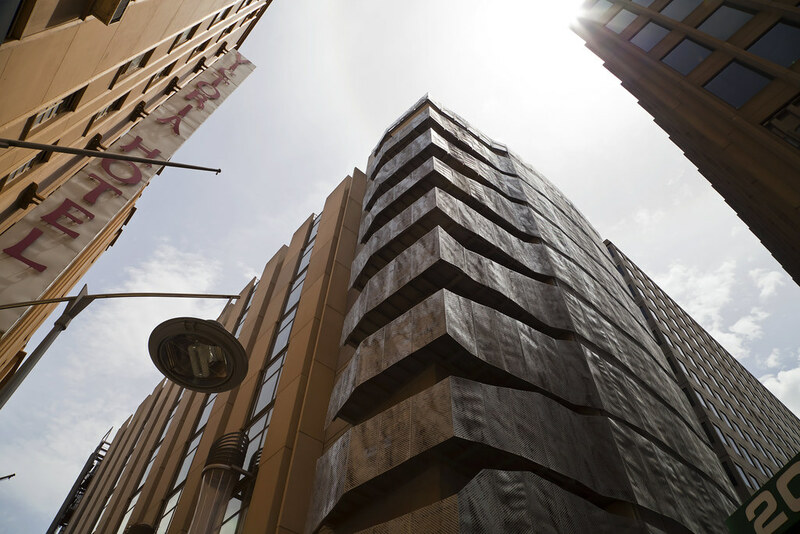 4) Council House 2, Melbourne – Situated opposite to the Victoria Hotel at the Collins Street, in the city of Melbourne, this building is one of the major landmarks of Scientific Evolution. This building has set new standards for sustainable office development. Innovative wind turbines on the roof, great cooling system in the basement and clever use of sunlight makes this building a true gift for the Nature. Besides this, it also helps in lowering energy consumption, which reduces energy bills and lowers the operational cost. Whether they add up to the green space in our urban jungles, use solar energy, be more energy efficient or recycle the water or wastes, they are indeed friendly to the nature. Therefore, the governments and people should focus on this idea of “environmental-friendly” buildings and spread it all across the globe to make our earth a better place to live in.